How Do Home Exteriors Survive In Vancouver, WA? Here at EvoSiding, our exterior renovations are designed not just for each individual home, but they’re also made for the individual climate. Our build process takes all factors into account so we can be sure the work we do can withstand the elements for the long haul. We’ve laid out those factors below to create this guide for creating exteriors perfect for Vancouver, Washington. 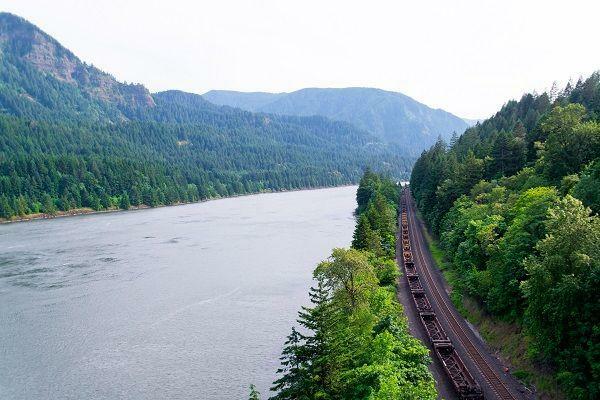 Here’s a quick look at the Vancouver, Washington environment — and what we do to work with it. While it does share the typical wet climate for much of the year with its neighbors, Vancouver, Washington receives over 10″ less rainfall each year than townships just minutes to the east. Even though the city receives a surprisingly average amount of rainfall, most of the rain comes during consecutive months of the year. For about 7 straight months of the year, Vancouver, Washington homes can expect an unrelenting drizzle of rain punctuated by heavier downpours. While you should always expect your home to be able to stave off some moisture, never-ending rain literally puts your home under a heavier amount of stress at a given time. Though it’s unlikely, there is an amount of rain that is too much for a given exterior, and constant (or heavy) rainfall can expose that limit more quickly. 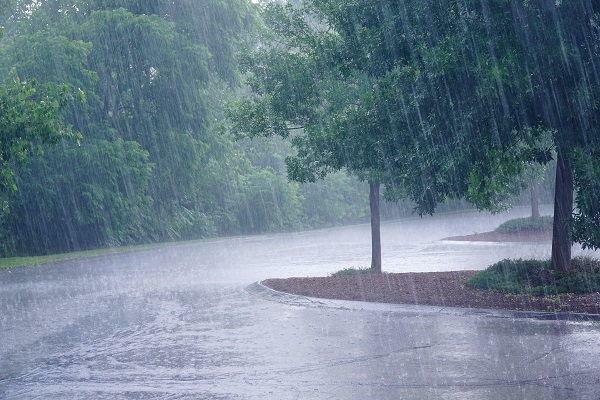 Incessant rainfall means that homes are constantly contending with moisture on their exterior. So what do we do when we build? We only use components that are rated to handle the stresses of the rainy PNW climate – and then some. 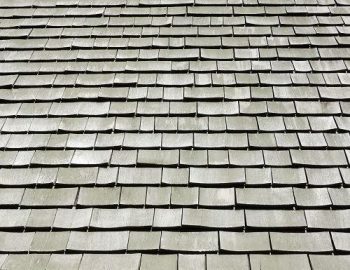 Roofs, siding, windows, in particular, must all be completely leakproof because with nearly 7 straight months of rain, there’s plenty of opportunity for moisture to penetrate through the surface. By bolstering your home with exterior components that are more than enough, and backing that up with experienced installation, your home is ready for even the most unexpected amount of rain. As a northern state, it gets cold and dark. As a coastal state, it gets rainy. Put those things together and it’s easy to forget that temperatures in Vancouver, Washington are actually pretty bearable. The city’s slightly higher latitude means it’s only 2 degrees cooler year-round on average. But Vancouver isn’t exactly out of the woods. With as much moisture as there is in the air – frost, ice and snow happen regularly during the winter. While not quite enough to be called a “cold” place, the effects of the cold weather are severe enough to cause homeowners to take notice. Cold temperatures cause ice to stick to your home, and snow to sit on the roof. These are added pressures that can degrade siding and roofs more quickly. Similarly, it gets hot in Vancouver — and it appears to be getting hotter, for longer. 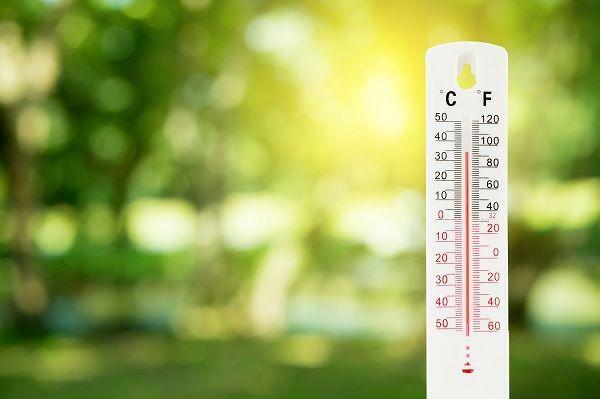 There are now considerable heatwaves that can take a toll on homes. The biggest consideration of temperature on your home is not actually the extremes. Home exteriors – siding, roofs, windows, doors – mostly do fine in stable temperatures, whether hot or cold. It’s the fluctuations that cause the most problems. Calculated into the various chemical and engineering equations of every exterior component is what’s known as “freeze-thaw” cycles. As you’ve likely experienced in your home, your front door may become harder to lock during the winter. Your windows may get stuck in the summer. Components are designed to withstand a certain amount of change year-to-year, and that change is factored into your home’s structural integrity. In other words, your home expands and contracts with the seasons, and that causes warping or other distortions that can lead to a vulnerable exterior. It’s best to be prepared for the unexpected swings Vancouver make with its temperature. First, let’s talk about windows and doors. Windows and doors present a special challenge in exterior renovation due to their functionality and the fact that they’re simply not as robust as roofing and siding. In other words, they’re an exterior’s obvious weak points. Most of the control we have in how we take on the effects of temperature swings on your home is in the siding. To make sure the natural “breathing” your home doesn’t lead to a crack or a leak in your siding, we use siding that’s built to be flexible with the seasons. 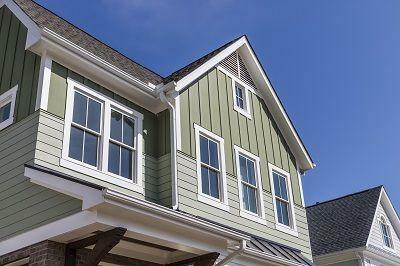 We’re particularly fond of James Hardie cement fiber siding for this reason. Compared to vinyl (a.k.a. – plastic), fiber cement siding doesn’t warp in a way that’s severe enough to open up, and leave a home vulnerable to moisture penetration. Vancouver has been a major hub since its inception. A busy railroad system and near-to-pier situation means decibel levels jump up to levels higher than you might find elsewhere. So while the efforts to be quieter than it’s neighbor south of the river seem to pay off, homes in the city must still combat noise levels that can be a problem. Your home’s exterior doesn’t only insulate against weather and temperature, it also insulates against noise. Just think about the walls of older homes. They weren’t built with much other than physical separation in mind. Just like invisible heat and cold penetrates through the walls, windows and roof, so do sound waves. The same ways our homes keeps hot and cold outside, we also keep out sound. Double-insulated windows, more robust doors, and heavy-duty siding and roofing will all produce a measurable increase in quiet compared to homes with lesser exteriors. Homes underneath flightpaths can benefit greatly from a layer of sound-dampening insulation. Vancouver homes with earshot of the railroad or the port will also experience quieter living by installing the insulation designed to keep sound out as much as anything else. The amount of daylight is most important when planning to install new windows on your home. Of the many benefits of windows, the ability to provide a measurable drop in electricity use may be the greatest. Even in a somewhat cloudy Vancouver, natural light can pay dividends by saving you money every month. A good skylight or a strategically placed window or sliding door can capitalize on daylight and keep your home illuminated from sunrise to sunset. How Can Your Home Capitalize On Daylight? See if your home can benefit from a new window or skylight. Depending on the orientation of your house, you may be able to capture enough daylight to keep your lamps off for much of the day. Vancouver’s scenery may overall be less limited than that of Portland. The city itself takes pride in letting visitors into the gorge and the views of Mounts Hood and St. Helens. 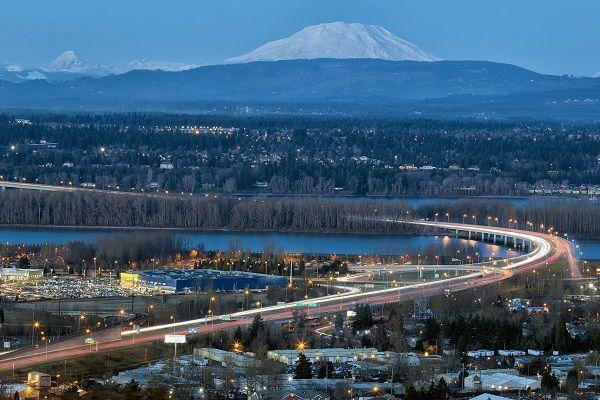 There aren’t many places lying in such close proximity to mountains, forest and pristine wilderness as Vancouver, Washington. Vancouver homeowners are blessed with lush yards and property lines that reflect the natural landscape of the region. Evergreens and vegetation grow easily, gardens are a breeze and a dynamic skies of an active climate are always there to provide a good show. 1. How much can we (and should we) blend in a home to the surrounding landscape? Every home has a different landscape to be a part of. Homes in the middle of the suburbs need different things to blend in than homes on the outskirts of town. Of course, this part comes down to personal preference, but most homes in the area tend to fit right in with everything around them. The classic ranch-style home of the mid-century works perfectly alongside a cottage-bungalow of the 1920s, and a block of both styles of home never seems out of place against a backdrop of evergreens. The point is this, if you’re renovating the exterior of an existing home in Vancouver, it’s going to be hard to make it look like it doesn’t belong. 2. How can we use the surrounding landscape to improve the home-living experience? One of the best things about Vancouver is that the scenery tends to extend even to the busiest parts of town. A home sitting outside of downtown has as much potential to enjoy a pleasant piece of land from inside as a home on the river does. Homes can let in the scenery through windows. That’s part of what makes windows a unique part of your home’s exterior, and the mark of a good contractor. They’ve got to be able to deflect the elements while also being able to allow them in. Similar to how a home can capitalize on day light, so too can it capture a garden or a tree outside by framing it in a window. Along with everything else we do, this is just one of the things we look at when revamping any part of a new home exterior. So What Makes An Efficient Home Exterior In Vancouver, WA? Vancouver, Washington – it’s not the North Pole but its high latitude means it’s not the easiest place for homes, even when you consider the relatively temperate and predictable climate. These five metrics above should give homes an action plan to determine how well their exterior is doing its job, or how well much better it could be doing. Here’s a quick recap. Exteriors in Vancouver, Washington should be designed to prevent rain and moisture from entering the home(rainfall), capture the comfort of the temperate climate (temperature), maximize the use of long hours of daylight(sunlight), absorb available sunlight in the colder months and take advantage of natural ventilation in the warmer months(temperature). For years, EvoSiding has provided Vancouver, Washington residents with exterior home improvement solutions that add both curb-appeal and long-term value. Our streamlined installation and product distribution procedures make us leaders in the Pacific Northwest and preferred by Vancouver, Washington homeowners.